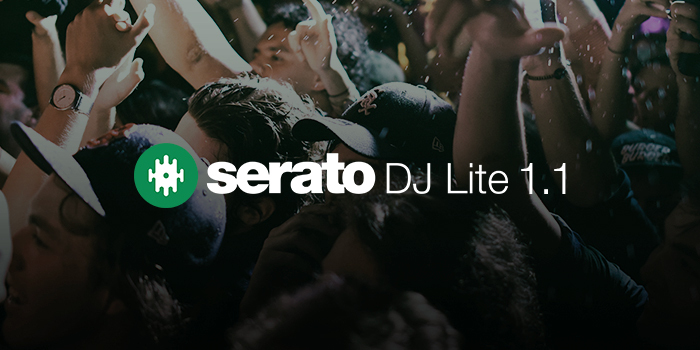 The latest Serato DJ updates are here and bring the ability to stream millions of tracks from TIDAL and SoundCloud in both Serato DJ Pro 2.1 and Serato DJ Lite 1.1. DJing with streamed tracks will look and feel like playing regular music files. Your liked playlists will automatically appear in your Serato DJ library as separate playlists for an easy, familiar workflow. 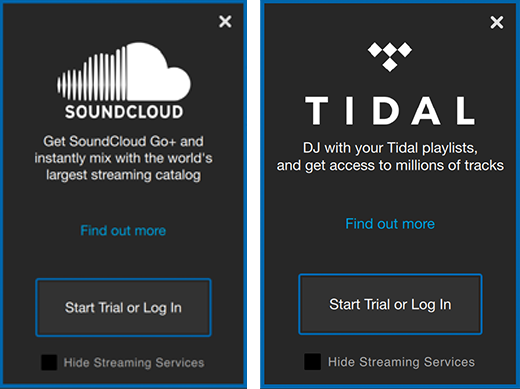 New customers to TIDAL or SoundCloud are eligible for a free 30-day trial for both services, and as all Serato DJ Pro trials have been reset, everyone can try it out for free. 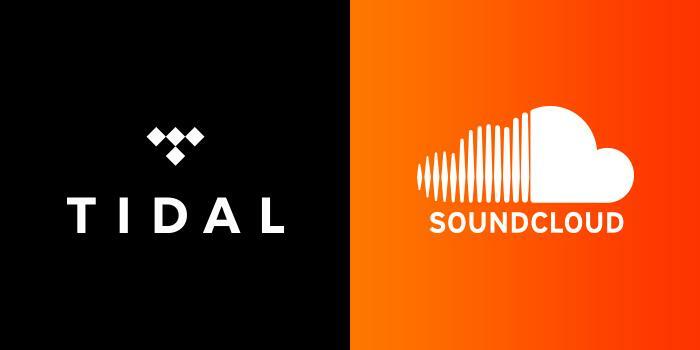 To start a free TIDAL trial click here, or click here to start a free trial of SoundCloud Go+ (SoundCloud terms and conditions apply). Click the TIDAL or SoundCloud icons to search their extensive catalogues within Serato. Use these buttons inside Serato to create and edit playlists from TIDAL. Heart playlists on the TIDAL app or website to add them to your Serato DJ library. Like playlists and albums on the SoundCloud website to add them to Serato DJ. Will my track metadata (Cue Points, Loops, Flips etc) work once I save them on tracks from streaming services? Can I search for tracks from streaming services in Serato DJ Pro? 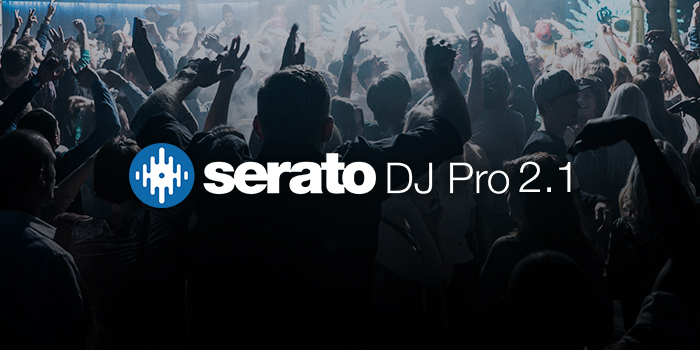 DJ's can use the Serato DJ search bar to search music from the streaming service catalogues. To do this click the TIDAL or SoundCloud icon next to the search bar and enter your search query. Local results from the ‘all…’ crate will be displayed first followed by results from the streaming service. You can tell which songs are from the streaming service catalogue as they will have a small TIDAL or SoundCloud icon in the first column of the library. TIDAL subscribers are also able to create and edit playlists in Serato DJ Pro by dragging and dropping TIDAL tracks from your search results or other TIDAL playlists. Can I record my sets in Serato DJ Pro with tracks that I am streaming? You cannot record your sets while DJing with streaming tracks. At this stage, there is no ability to save streaming tracks and play them while offline. 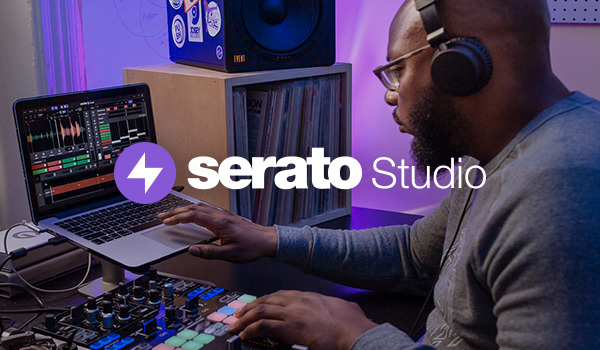 You must have an active internet connection to use streaming services in Serato DJ Pro. Why aren't all the tracks in my SoundCloud playlist showing in my Serato DJ Pro library? Some SoundCloud tracks may have restrictions on use by third-party applications, this is set by the content owner at the upload stage. These tracks will not show up in your Serato DJ Pro library.